Our professional Photo Books and Picture Books are press-printed and made in-house using the finest cover materials and papers. All books come in fabric, faux leather or photo covers. Photo Book pages include fine papers like Standard, Linen, Art or Pearl while Picture Books pages are exclusively SoftPan paper. 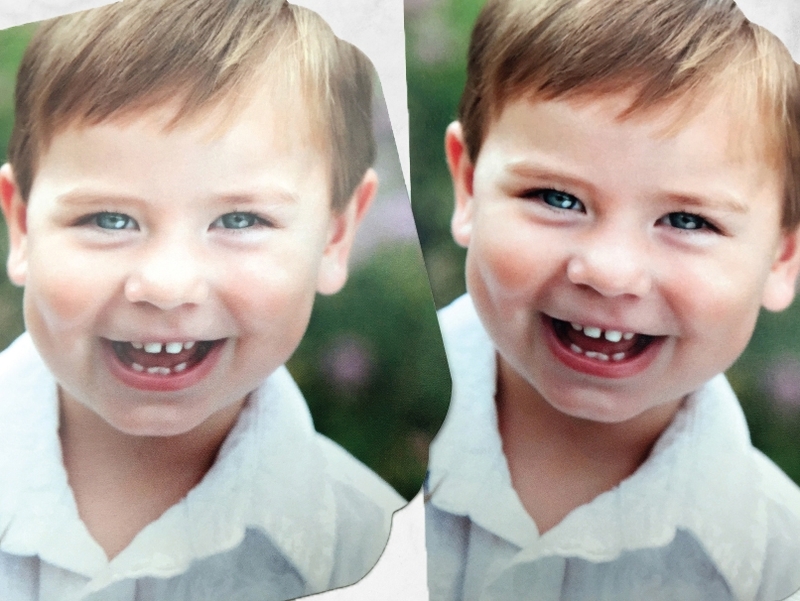 Panoramic images can be spread across a Photo Book microgutter (hinged layflat or non-hinged) or run seamlessly across a Picture Book center crease. What's the difference between Photo Books vs Picture Books? Photo Books and Picture Books have many of the same great options with some key differences. 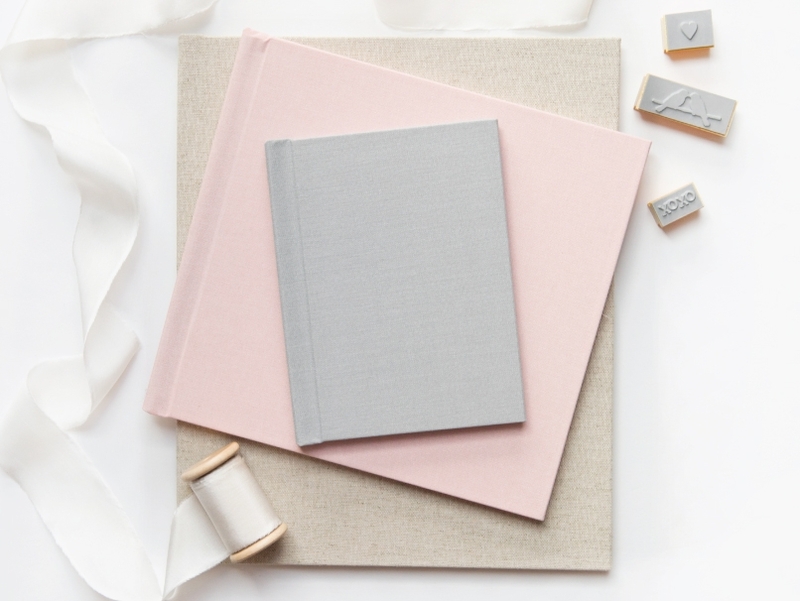 All Photo Books and Picture Books require a minimum of 20 sides and are made with a professional hard cover in any of our Fabric, Faux Leather, Sparkle or Photo Covers. Key differences are in page style and papers, as well as book sizes. Photo Books come in 2 page styles: hinged or non-hinged. Hinged pages lay flat when the Photo Book is fully opened and panaramic images span a 2 mm microgutter. Non-hinged pages do not lay flat and instead retain a curve when the book is fully open, much like a magazine. Photo Books come in 4 paper types and 10 sizes. See our Options tab for details. 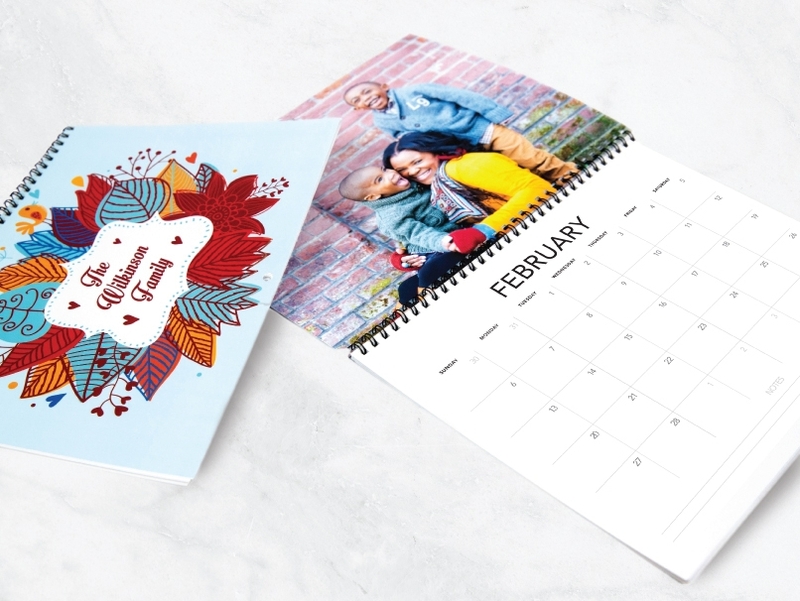 Picture Books have only 1 page style: a tight center crease with allows a panoramic image to seamlessly print over 2 pages without a gap or microgutter. Picture Books come in 1 paper types and 4 sizes. See our Options tab for details. Photo Books come in 10 sizes: 4x6", 5x5" 6x4", 8x8", 8.5x11", 10x10", 11x8.5", 11x14", 12x12" or 14x11". Min of 20 sides or pages. Picture Books come in 4 sizes: 5x5", 8x6", 8.5x8.5" or 8.5x11". Min of 20 sides or pages. Both Photo Books and Picture Books come in Fabric, Faux Leather, Sparkle or Photo Covers. For details see our Covers tab. Photo Books come in 2 page styles (hinged or non-hinged). Picture Books come in 1 page style (center crease). Photo Books come in hinged or non-hinged page styles. 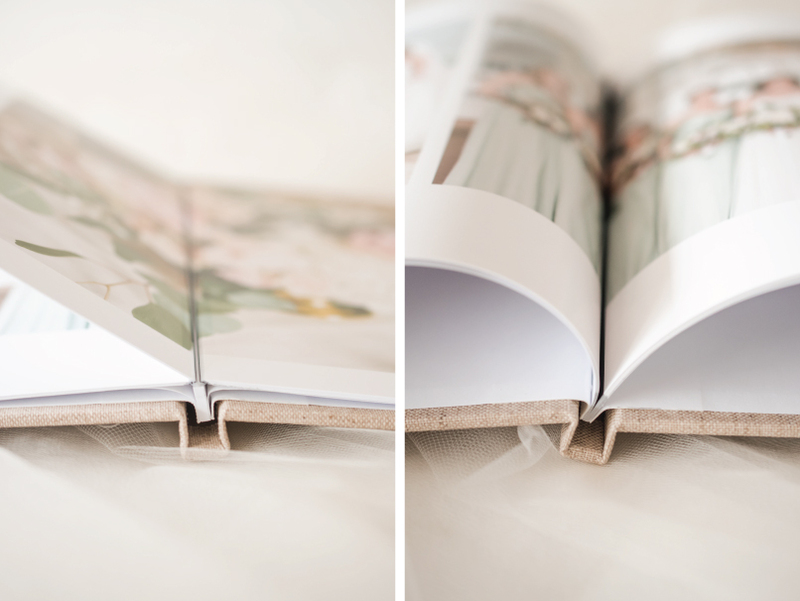 Hinged pages (shown, bottom) lay flat when the Photo Book is fully open and panoramic images span a 2mm microgutter. Non-hinged pages (shown, top) do not lay flat and instead retain a curve when the book is fully open, much like magazine. Picture Books have only 1 page style: a tight center crease (shown, middle) which allows a panoramic image to seamlessly print over 2 pages without a gap or microgutter. Choose to print your Photo Book pages on 90 lb Standard, 90 lb Linen, 80 lb Art or 110 lb Pearl papers. Picture Book pages are only printed on SoftPan paper. 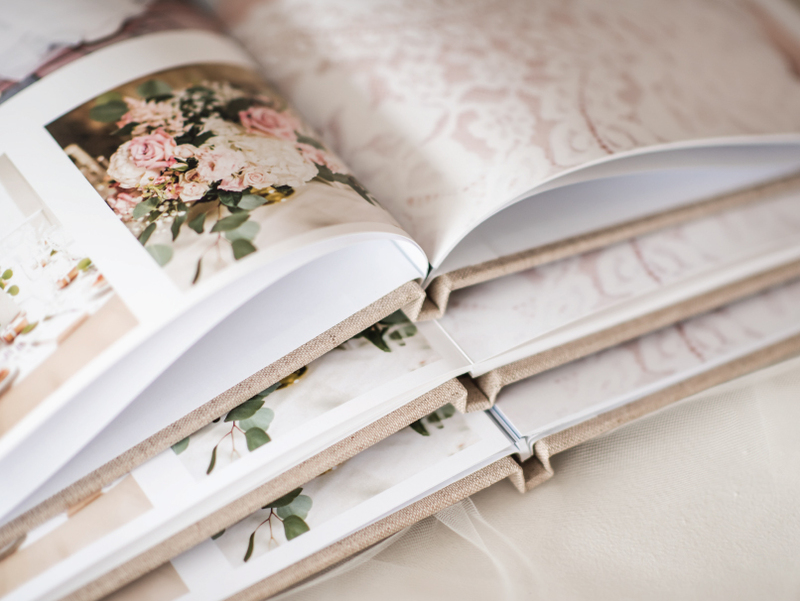 Photo Book papers are hinged (Standard, Linen, Art or Pearl) or non-hinged (Standard). When open, hinged pages layflat; non-hinged pages gently curve toward the spine. For added protection, add Matte or Gloss Coating (hinged Art and non-hinged Standard are Matte only). For larger books, hinged Art and hinged Pearl not available for 14x11", non-hinged Standard not available for 12x12". 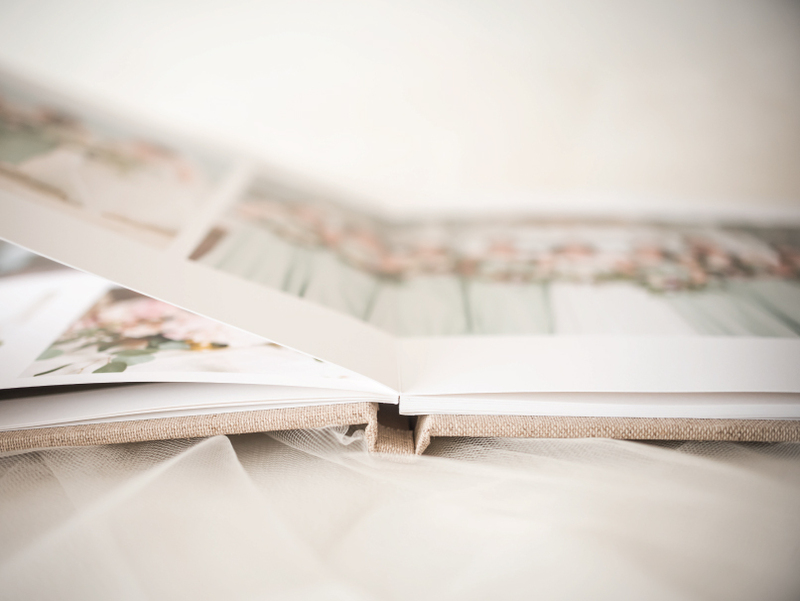 Picture Book pages are printed exclusively on silk-like SoftPan Paper with a seamless center crease for layflat. When you choose to wrap your book in a Photo Cover image, 4 Color Printing is standard. But when skin tones dominate, we recommend upgrading to 6 Color Printing for smoother color transitions. Available for Photo Book and Picture Book covers. $6 per book. 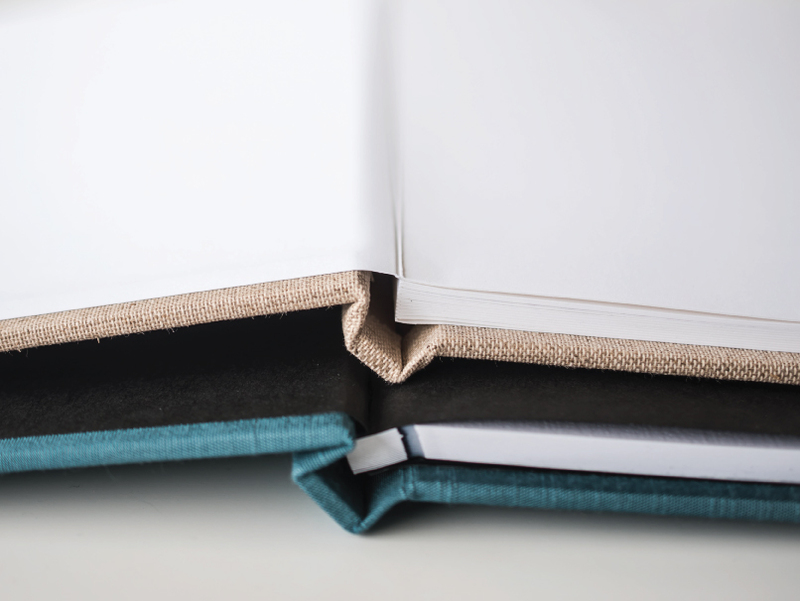 For Photo Books, choose from Black or White End Sheets to match your photographic style. Not available for Picture Books. The Premiere Book Box in black faux snakeskin comes with a hinged lid, magnetic closure and silver-tipped corners. Designed to fit Photo Book sizes only; not available for Picture Book sizes. Add the Premiere Book Box when you configure your Book options in BRI ROES or Cascade. $18 per box. Choose a Custom Box for Books when you want a matching cover for both. Boxes come in the same beautiful Fabric, Faux Leather, Sparkle of Photo Cover choices as our Photo Books and Picture Books. Boxes available in all book sizes except 8x6", 8.5x8.5" and 8.5x11". Buy this product separately from your book in BRI ROES (not available in Cascade). Box prices vary by size. 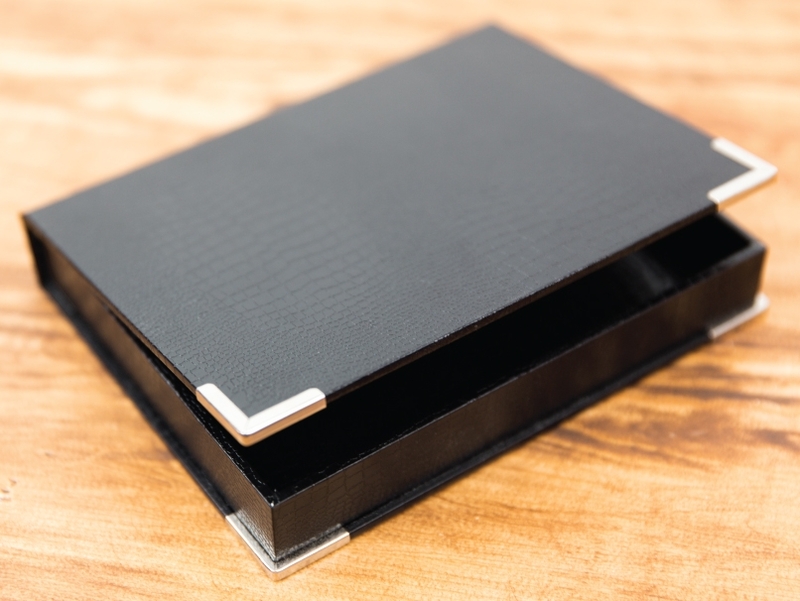 Emboss your box cover with Black, Gold or Silver foil in the center and bottom right corner of the book. Choose up to 2 lines of text in each area, 29 character maximum per line. $6 per line. The maximum number of sides in a book depends upon the page paper type. Max sides are shown in parentheses. For Photo Books: Standard Hinged Paper (88), Standard Non-Hinged (140), Art Hinged (104 ), Linen Hinged (88), and Pearl Hinged (84). For Picture Books: SoftPan Paper (70).